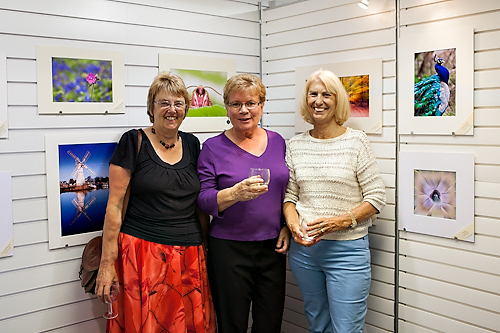 Twenty members of the club provided 60 images for our first exhibition which is being held at the Dragonfly Gallery in Watton. 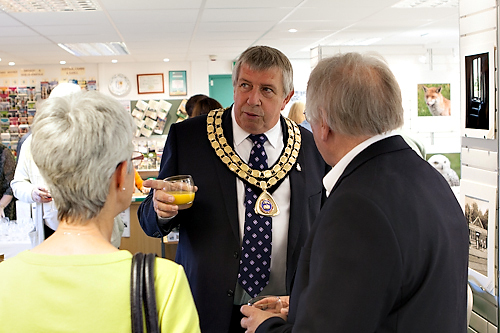 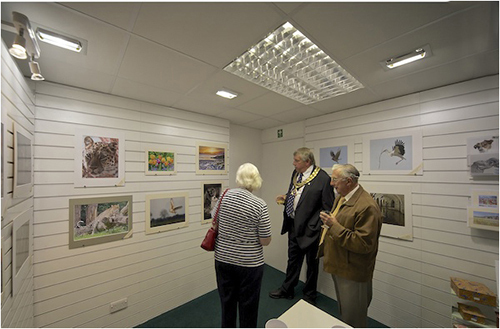 Many of the exhibitors were there for the preview evening last Friday which was also attended by the Mayor of Watton, Paul Cooper and his wife Maureen, the Mayoress. 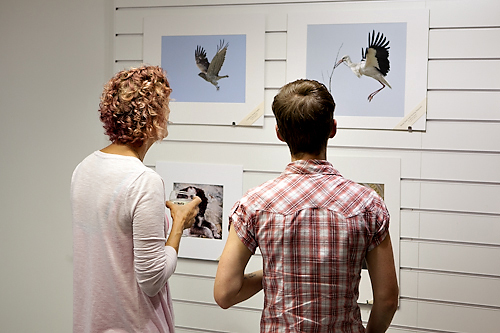 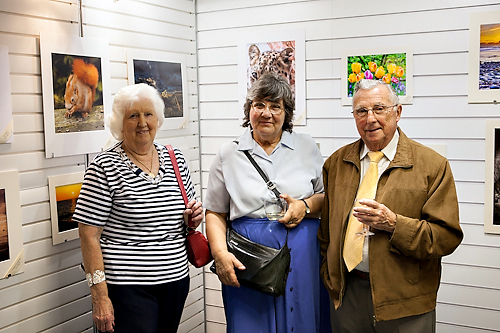 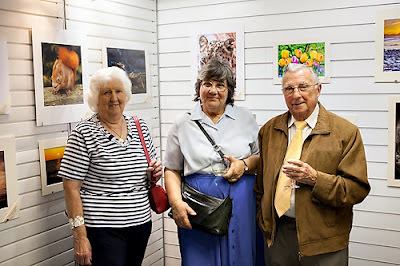 Many thanks to David Blake and Robin Orrow who took these photos at the preview evening. 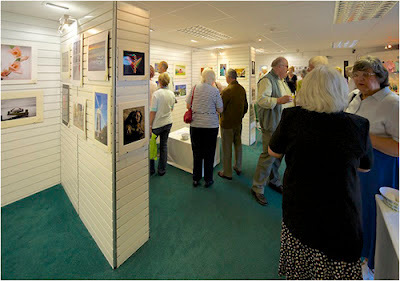 Wish we could have been there but I got my dates wrong and only realised we had missed the preview the next day - doh! 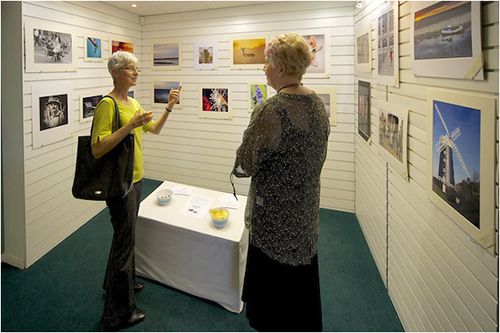 Glad it went well - we did manage to visit on Thursday and thought you had done a great job of displaying the photos.